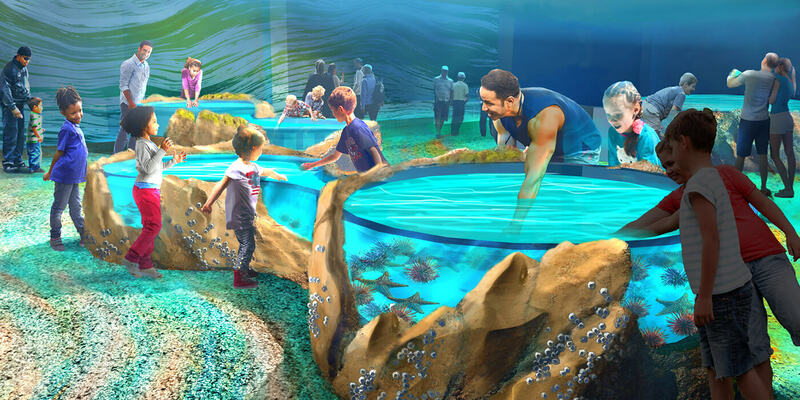 General admission tickets will allow access to all of the Aquarium’s galleries, exhibits and interactive experiences. 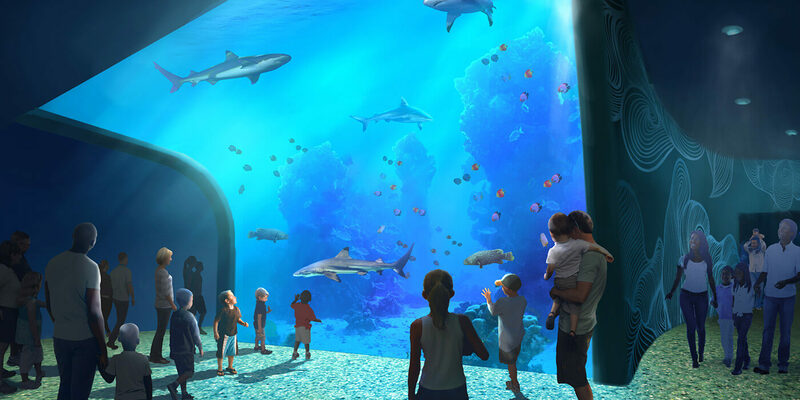 The St. Louis Aquarium at Union Station will have timed ticketing to save our guests waiting in long queue lines. A limited amount of same-day passes will be available for purchase once our ticketing is activated. Make the most of your visit at Union Station by purchasing a combo ticket. 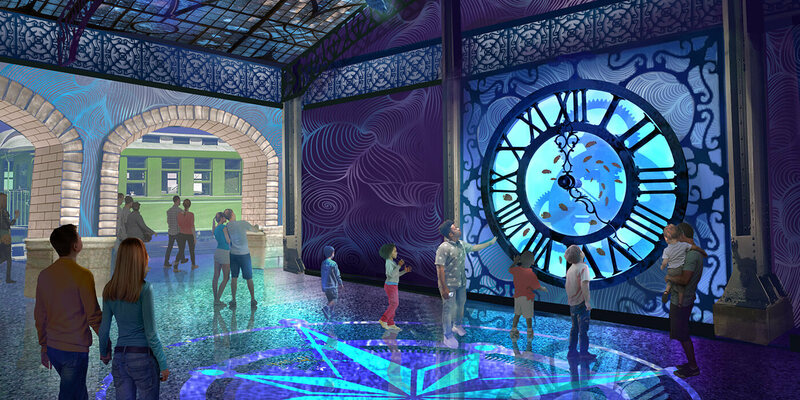 You’ll be able to experience two or more exciting Union Station attractions that are sure to deliver hours of family entertainment. These new packages will be available closer to opening. At a height of 200 feet, the St. Louis Union Station Observation Wheel will provide panoramic, 360-degree views of the St. Louis skyline. Soar above the historic Union Station train shed, admire the city’s gorgeous architecture, and even catch a glimpse of the Gateway Arch and other iconic downtown attractions. While St. Louis temperatures can change quickly, our 42 fully-enclosed, climate-controlled gondolas will provide the perfect setting for your 15-minute experience. Do you have what it takes to soar 3-stories up? 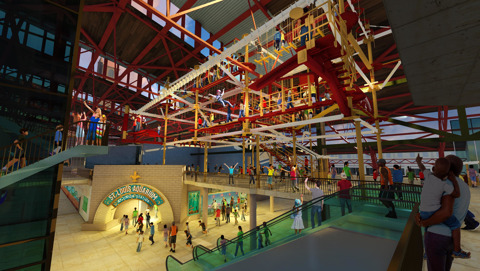 Test your agility, strength and nerves on our indoor Ropes Course overlooking historic Union Station. With more than 90,000-cubic feet of climbing space and over 45 obstacles, including a 100-foot long SkyRail® and a course specifically designed for the little ones. You are in control of where to go and what to do, making this a sure hit for adventurers of all ages and skill level! Experience one of the iconic attractions of the 1904 World’s Fair, reimagined in this A-Maze-ing experience for the entire family. 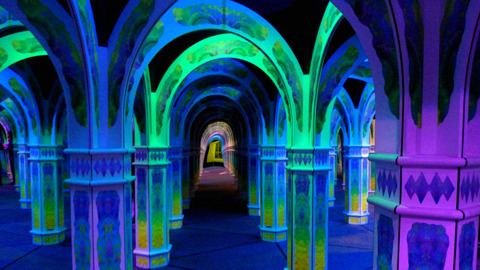 Navigate your way through our the labyrinth of mirrors, test your World’s Fair knowledge with our interactive experiences, and explore the curiosities in our Fun House. 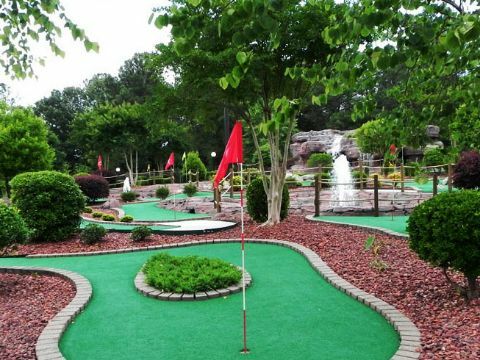 Perfect for families and beginner golfers, our beautifully-landscaped 18-hole course features a variety of interactive elements, a fun yet challenging design and is ADA-accessibility. 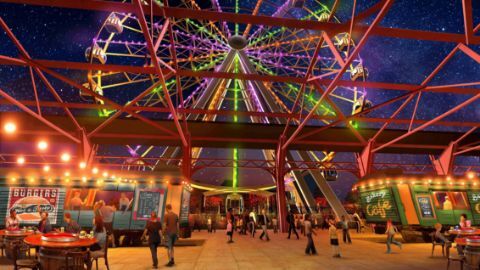 The 200-ft tall St. Louis Wheel creates the perfect backdrop for family fun! 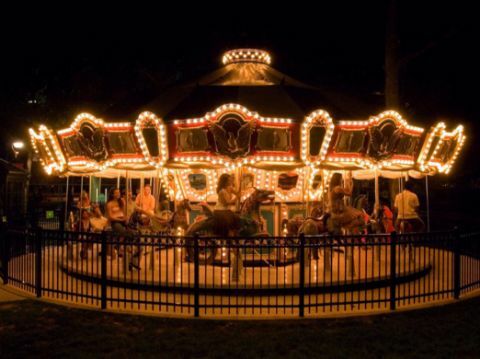 Whether creating new memories or re-living those of your childhood, a ride on one of our beautifully-designed horses or exotic animals is sure to delight the young and young-at-heart. Located beneath the historic Union Station trainshed, this is an experience you will not want to miss!